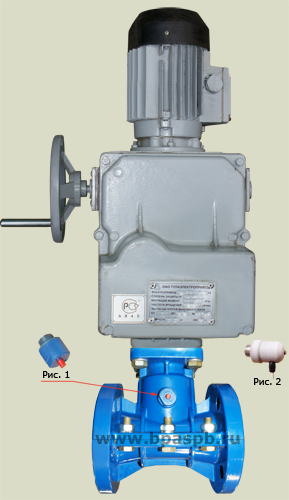 Normal, Explosionproof electric actuator versions available. Sealed body. Connection – flanges. 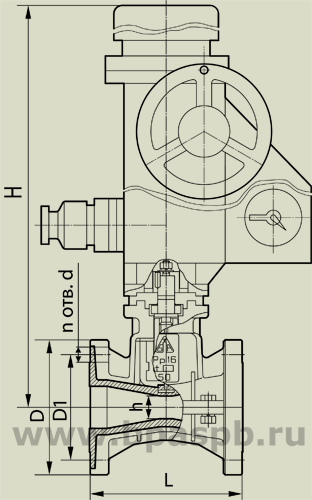 Mechanical indicator of sleeve's rupture availability (pic. 1). By the customer request the electric actuator could be completed with the position sensor.